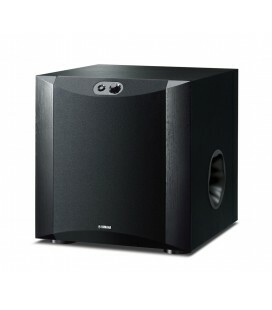 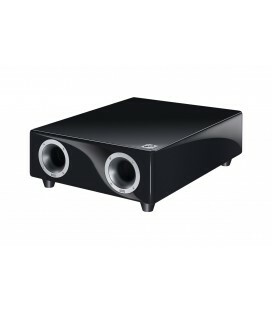 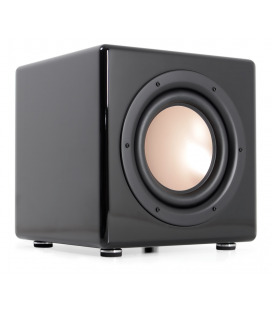 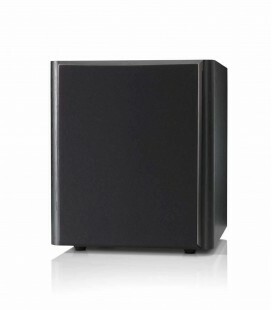 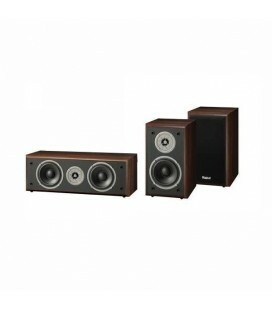 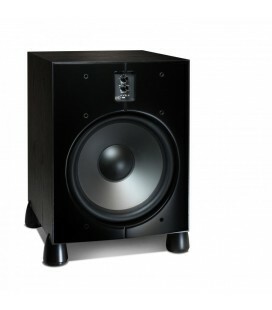 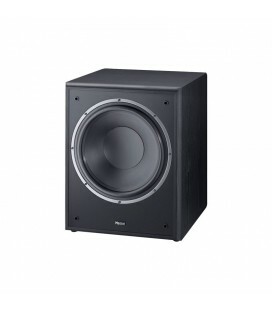 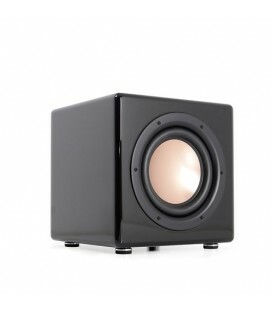 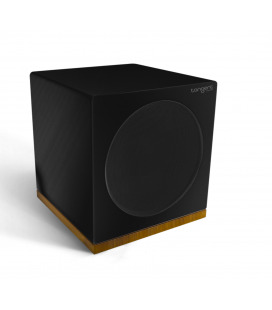 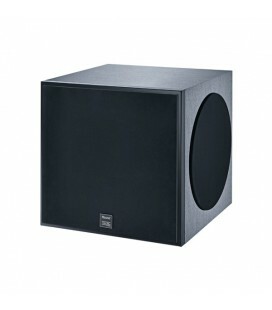 The Monitor Supreme Sub 202A is the more compact subwoofer in the series. 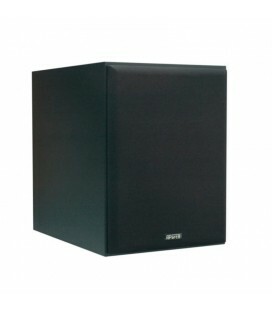 A sturdy MDF cabinet with acoustic baffle in a contrasting colour creates a working environment that is appropriately robust. 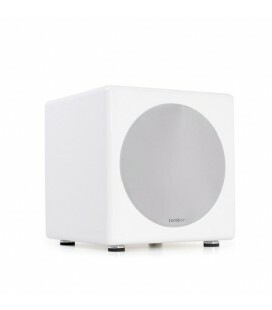 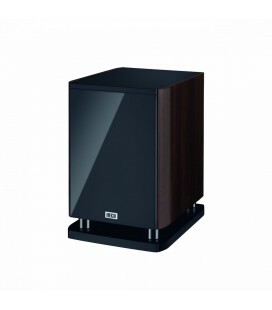 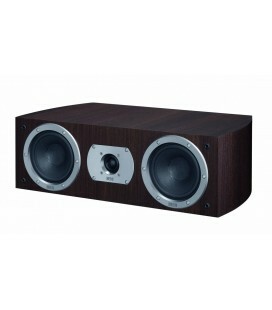 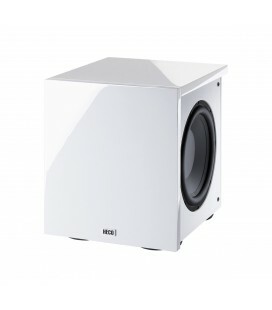 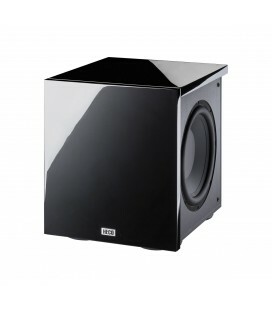 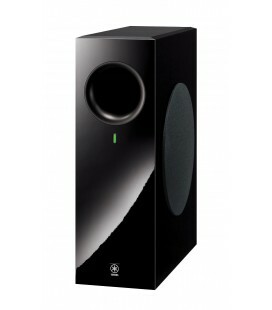 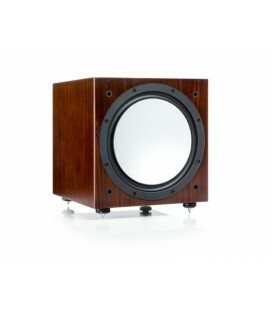 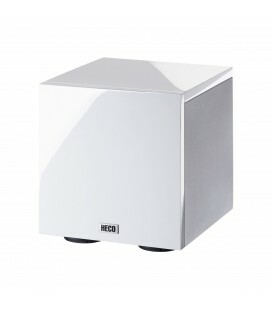 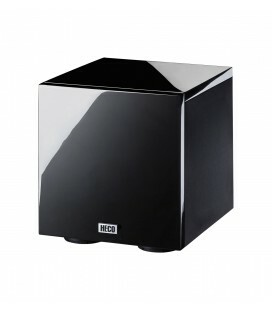 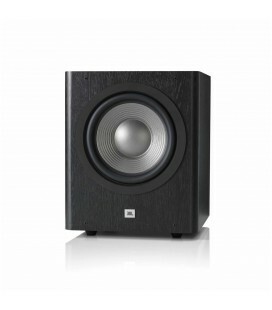 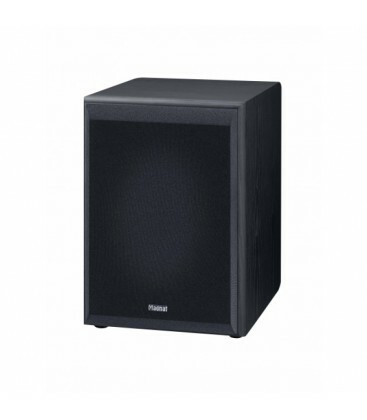 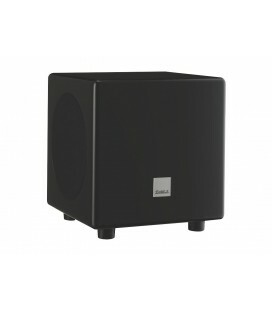 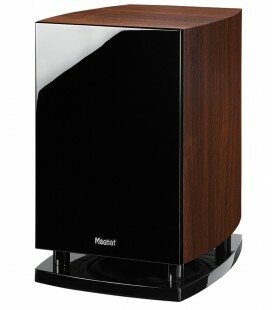 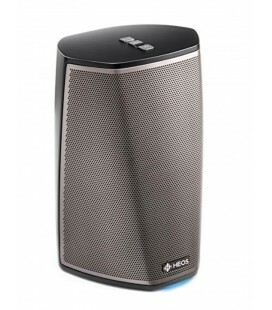 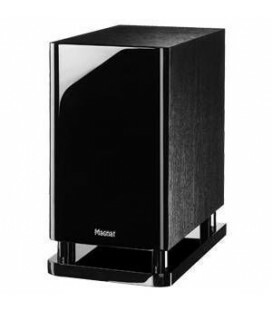 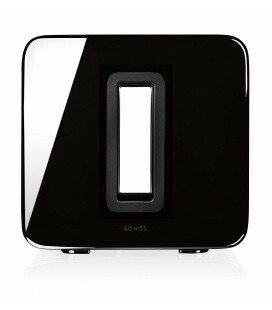 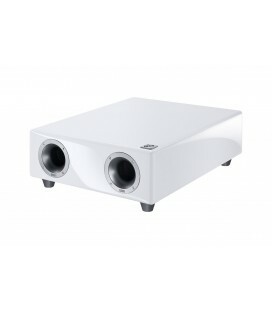 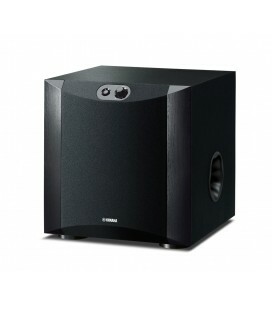 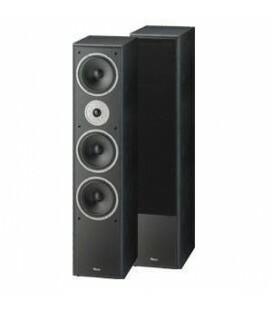 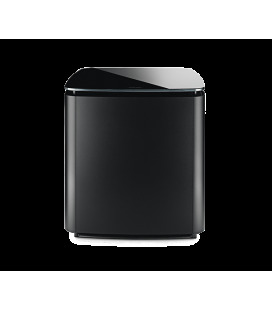 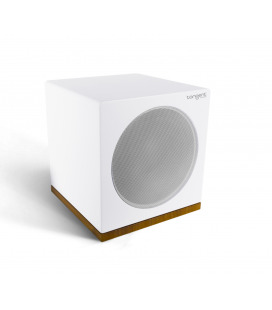 Besides its sturdy structure and reinforced cabinet, the Sub 202A also features a computer-optimised 200 mm long-throw woofer. 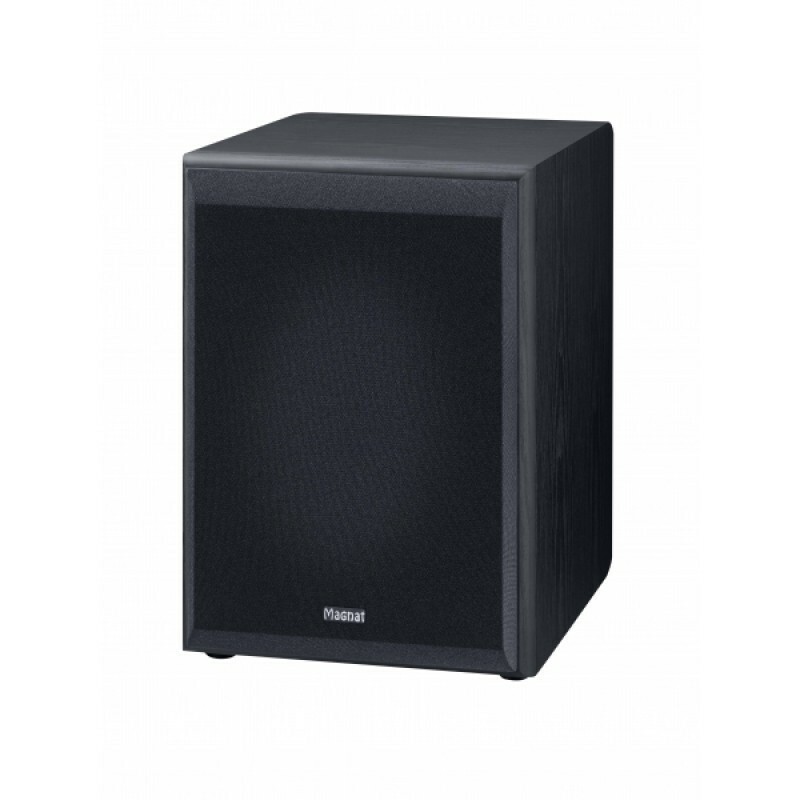 The flow-optimised bass reflex tube and the resonance-damping rubber feet effectively reduce the ambient noise in this 10 kg subwoofer. 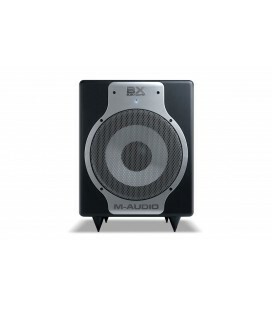 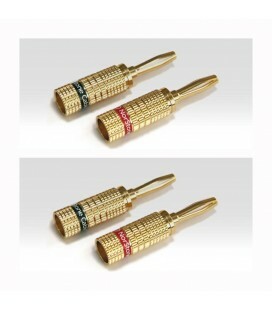 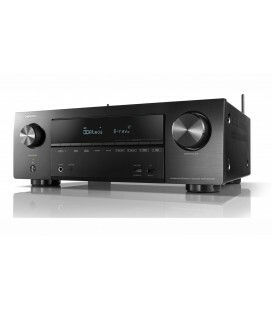 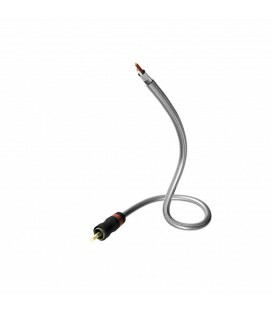 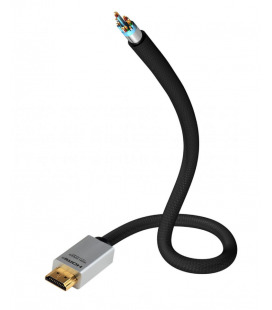 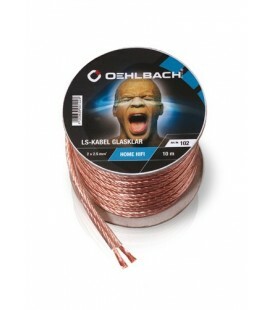 In addition, the Sub 202A is also equipped with various inputs and outputs as well as a standby circuit.